Help Feed Hungry Families. Donate Today! One in five families in South Louisiana is at risk of hunger. 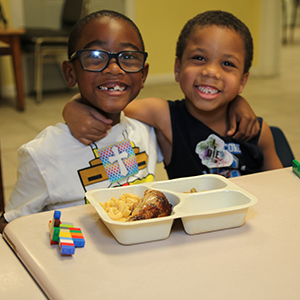 Your gift today provides nutritious meals to families struggling with hunger.